This month, June, is so perfect! Summer is coming in a few weeks later. It is very great to see the weather warm and sunny in California. By the way, you are a blogger and may consider to change your WordPress theme in your blog (or website), but you may not know which theme you are planning to change. 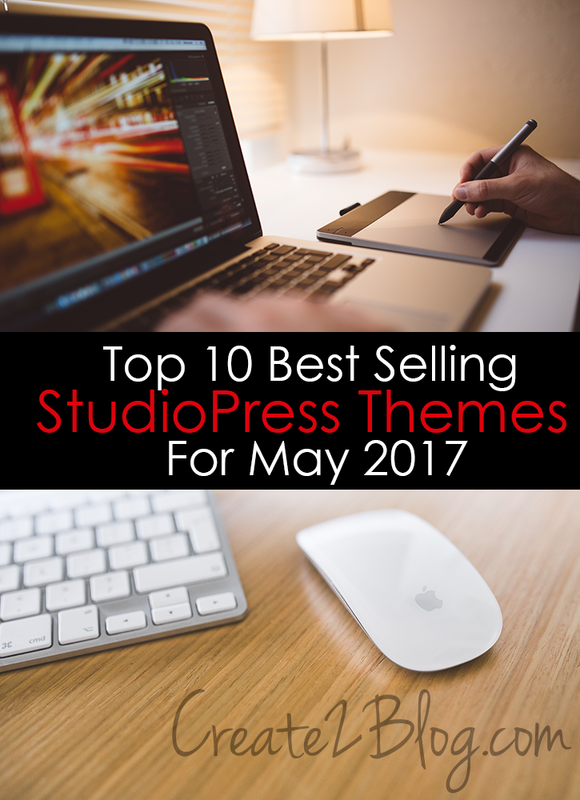 So, do you know which one of top 10 best selling StudioPress Themes for May 2017? 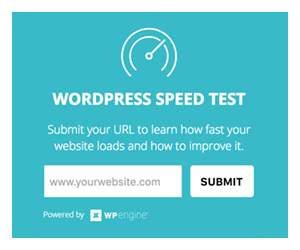 Let’s find out which one you may consider to change for your WordPress theme. Okay, you see that Foodie Pro Theme is an amazing one that every customer use for their websites (or blogs). It is very kind of clean and beautiful theme. 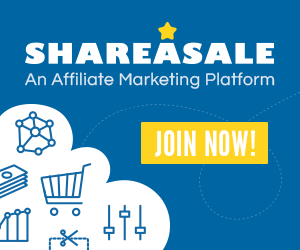 When you consider to change your new one for your WordPress site, you need to get Genesis Framework theme first with your one choice of the StudioPress themes. Without Genesis Framework theme, your one choice of StudioPress themes won’t be able to function. If you want my opinion, then I am happy to tell you which one I use for my blogs. It’s the Foodie Pro theme! Of course, you know why I love this. 🙂 If you choose other than the StudioPress themes, it’s okay. 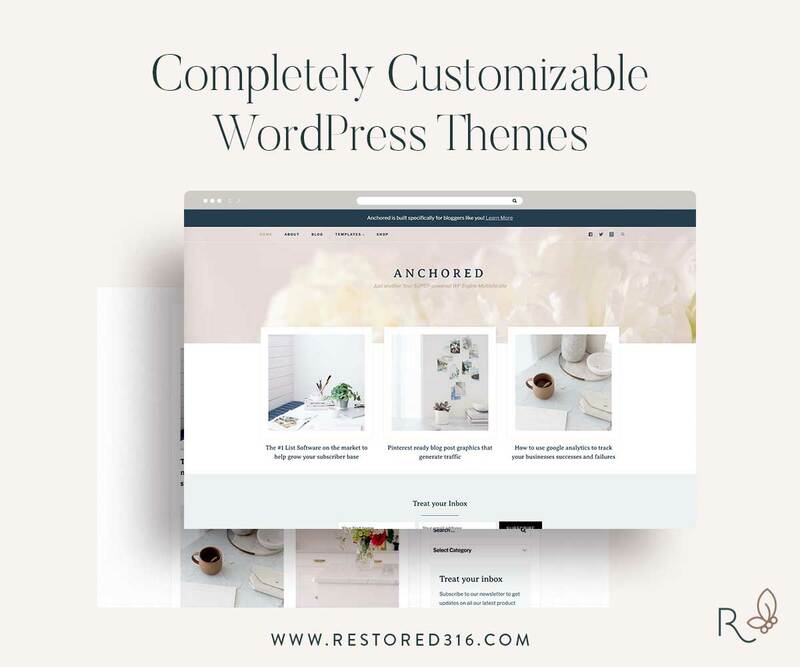 Which one of the StudioPress themes would you consider to change or upgrade in your WordPress site? These are great themes! When I first started with WP, that was the first theme company I used. They were highly regarded back then and 10 years later they still are. When I have a client whose budget won’t allow for me to create a custom site, I go with StudioPress.